Dedicate to the satisfaction and success of every designer. 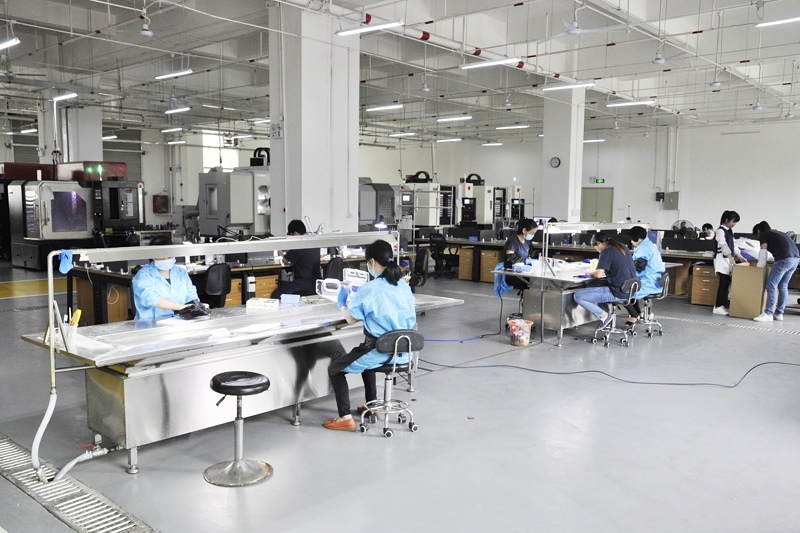 WayKen is headquartered in Shenzhen, China (incorporated as ShenZhen WeiKe Rapid Prototyping Technology Co. Ltd.). 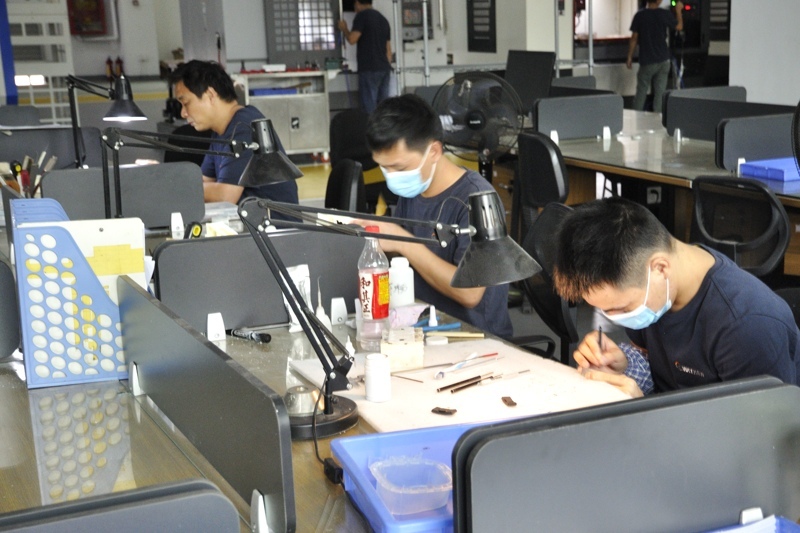 With the expanding of the business, it moved to ShenZhen from Hong Kong where it was initially incorporated (WayKen Rapid Manufacturing Limited). 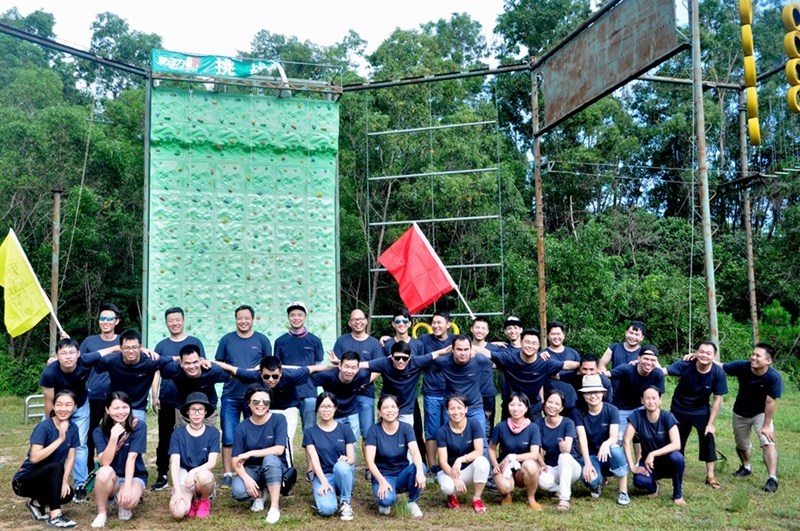 In China, WayKen is one of the most specialized manufacturers for high-end prototype and low-volume production, providing CNC Machining, 3D Printing, Vacuum Casting, Rapid Tooling, Sheet Metal Processing, which maintain a competitive edge with innovative service and highly skilled workforce. Our Goal is to continuously supply affordable high-quality prototypes and custom low-volume products for production intent. Our business model is based upon providing cost effective solution that benefits customers at all stages of their product development. Our biggest asset is our customer base, which has grown rapidly through customer’s word-of-mouth around the world; amongst them, it covers from independent inventors or designers to large scale Industrial, Commercial, Medical, Automotive and even Aerospace companies. One-Stop prototyping services from visual design models to full-functional prototypes using more than 30 engineering-grade plastics and metals with tight tolerances and fast turn-around time. Custom machined aluminum parts;Rich Resources, Skill & Experience;Supporting Prototype to Production. Specialized in accurate processing for complex surface allows us to fully support clear and optical prototype development projects. We offer a wide variety of materials to facilitate the creation of urethane casting parts for market testing or pre-production evaluation. WayKen has the ability to provide rapid tooling of both aluminum and steel and low volume injection molding to turnaround your spec material parts within 2-5 weeks. 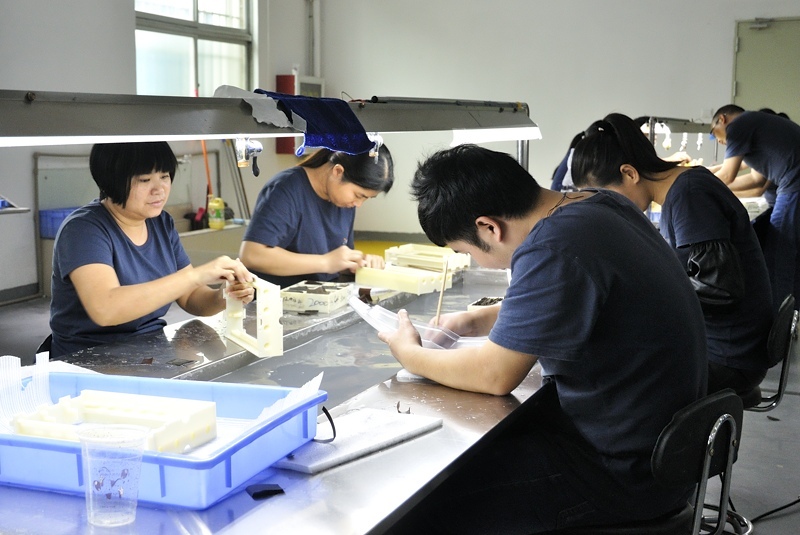 This ensures a smooth transition from real prototypes to production quality plastic parts. Professional service from a technical sales team who is free to communicate in English and always pay attention to every details of your needs, and interface with you so that there will be no surprise for your good customer experiences. A dedicated project quoting team who understand material properties, processing technology and engineering testing, and providing cost effective solution, and ongoing support and advice from a designated sales contact. We have a team of professional engineers, machinists and skilled craftsman with more than 20 years of experience, which allows us to completely grasp your exact project requirements from prototype to production. We have developed an efficient, accurate and cost effective process system to deliver superior results, and are capable of providing one-stop surface finishing operations that will help you meet your most difficult manufacturing challenges. We are a trusted partner, knowing how to make parts exactly as what specifications the customer’s asked for, and understand the importance of on time delivery. At WayKen, we say what we do and do what we say.